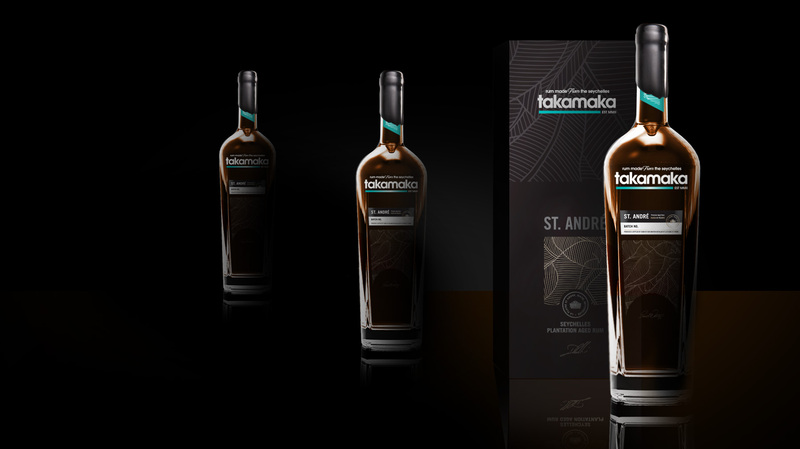 Takamaka creates premium rum, flavoured rum and vodka in the Seychelles at the Trois Frères Distillery. 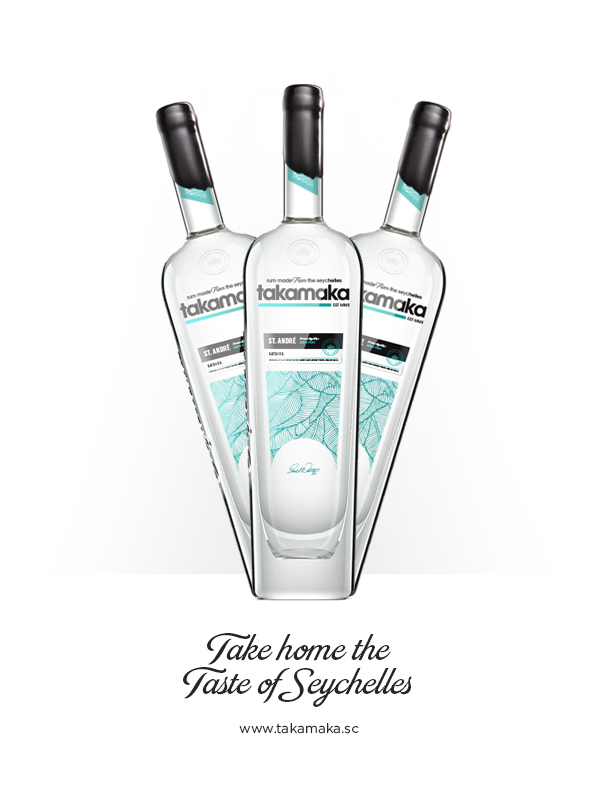 Some of the most beautiful and pristine islands in the world, the Seychelles is home to Takamaka Rum. 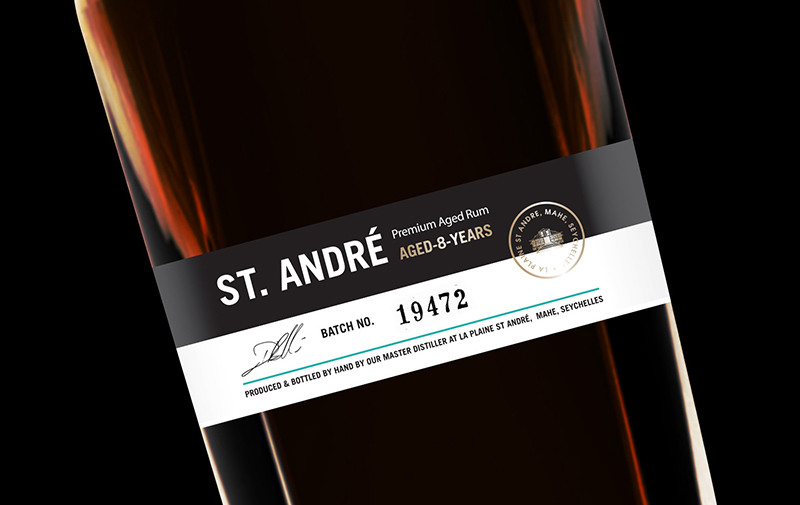 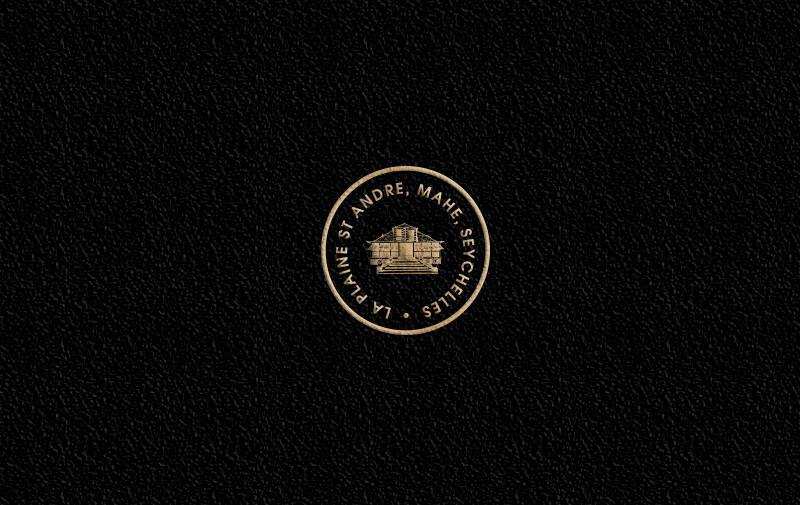 Inspired by the rich heritage of its home, La Plaine St André, it is a premium slow aged rum. 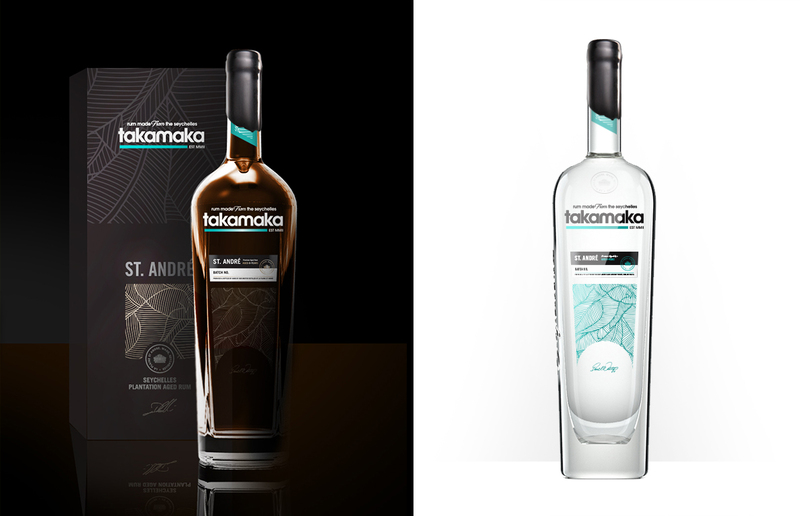 Pure Creative fortified the design of all of Takamaka’s bottles in their rum family, including the premium St. André range, which conveys luxury and superiority in the rum world. 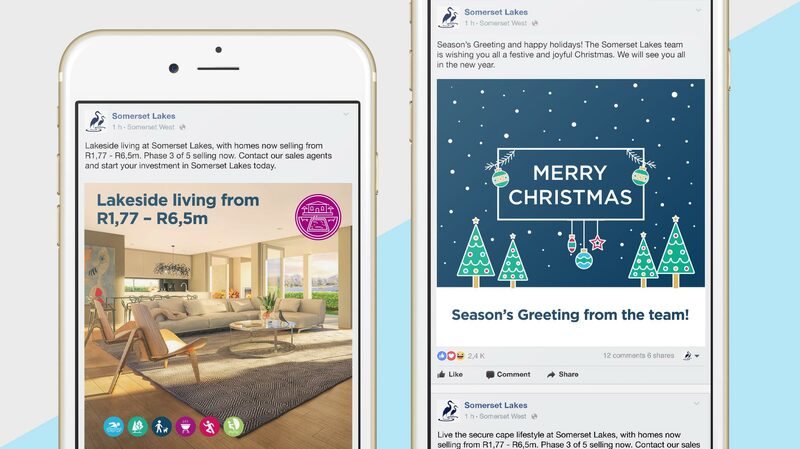 Pure refreshed the premium range’s look and feel and copy to target a more sophisticated market.